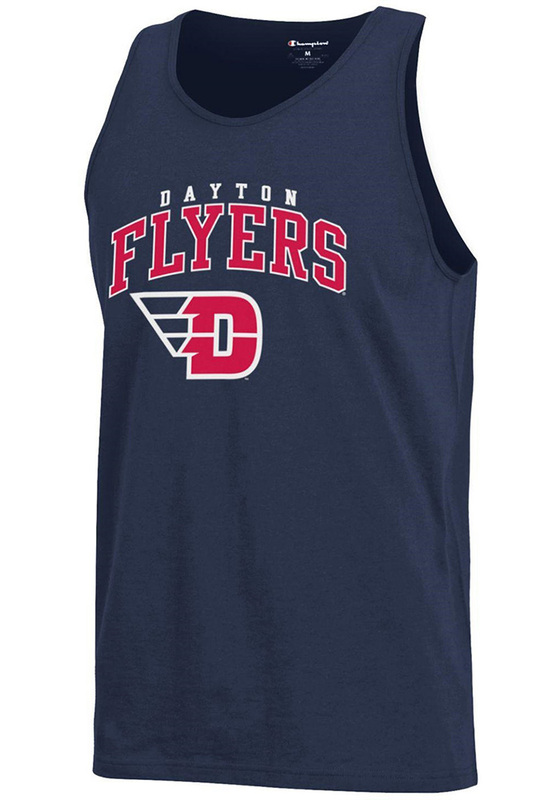 Be sure to stay cool in this Dayton Flyers Tank Top! When the sun is hot, you'll want to stay cool and comfortable in this Navy Blue Arch Logo Sleeveless Shirt, so you can cheer on the Flyers to victory. This Dayton Tank Top features a team name and logo screen printed on front, making it a great option for any die-hard Dayton Flyers fan.